Home Bankruptcy BlogCost of Bankruptcy Will My Surplus Income Payments Change Every Month? In our last article we talked about calculating payments in a bankruptcy in Canada. One of the components to that calculation is surplus income. As we noted, surplus income depends on your income, certain allowable expenses and family size. 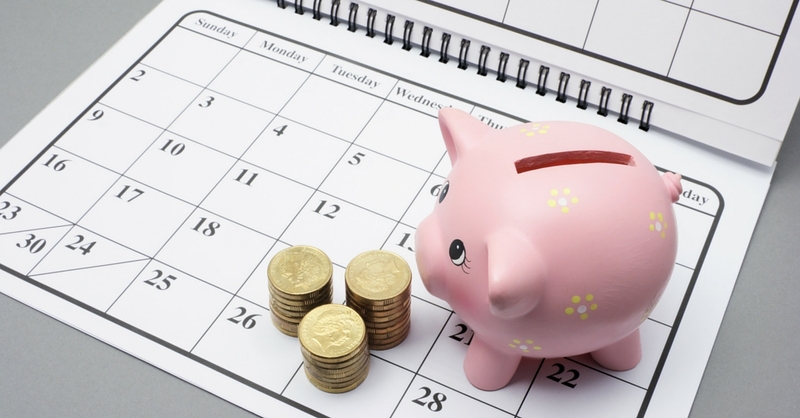 For many people, income and expenses may fluctuate from month to month. 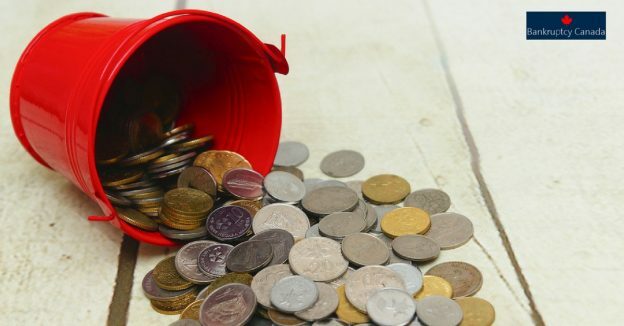 In this article we explain how surplus income payments are determined during your bankruptcy and if they change monthly. When you file for bankruptcy, at the initial filing, your financial situation is evaluated to determine the cost of your bankruptcy. In addition to the administrative costs there is a surplus income guideline that is set by the Superintendent of Bankruptcy and if you’re household income is over a pre-determined amount each month, you pay a portion of your earnings over that limit. If your income is always the same, then the trustee can calculate your income and average out your monthly payments. However if your household income fluctuates, then your surplus income payments can change month to month. Basically the more money you earn, the more you are required to pay. If there is a change in either your total income, personal or family situation, notify your trustee as the amount could be adjusted during the administration of your bankruptcy. Your net household income will be monitored each month during the bankruptcy process, so if your income has changed from the numbers you provided your trustee when you originally signed up, then the amount you should have been paying and the length of your bankruptcy will likely changed as well. Sometimes your trustee will review your average income at a certain point in your bankruptcy. If you expect your income will rise, this can result in higher surplus income payments, and even move you from a position of not paying surplus income to having to pay surplus and extending your bankruptcy. You should make arrangements with your trustee to keep the required payments on track, including any increases, so that you can receive a discharge from bankruptcy. 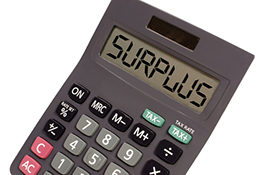 Not meeting the required surplus payments will delay your discharge. If you expect your income to increase, you can even arrange to pay a slightly larger amount in the early months of your bankruptcy to ensure that you don’t get caught with a surprise payment in the later part of your bankruptcy. If you expect your income will fluctuate upward, and you would like to ensure that you have a fixed payment each month, then you may want to file a consumer proposal. A consumer proposal is a set payment plan to the creditors and does not change as your income changes once approved by your creditors. Over The Surplus Income Threshold? What Happens.